There are many treatments available for straightening crooked teeth. The most common uses either a fixed or removable braces. 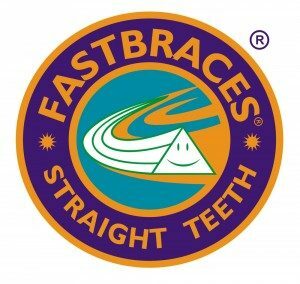 We provide both Fastbraces, Invisalign and Six Month Smiles. To determine your orthodontic needs, we make use of direct measurements, X-rays, study casts and photographs to help in the planning of your treatment. The length of treatment varies depending on how the teeth are to start with but is often shorter than expected with our systems. 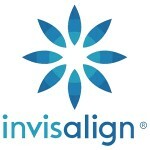 Once completed orthodontics can provide remarkable results. Regular visits to your dentist are needed, approximately every four weeks, to make adjustments to your brace, monitor the progression of your treatment and offer advice. Our practice provide a range of expert orthodontic treatments, with the same dedication to patient care you’ve come to expect at Chelwood Dental. 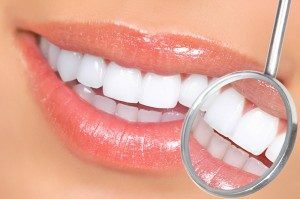 If you are interested in straighter teeth, ask our dentist about the options available or click the logos above to find out more information.